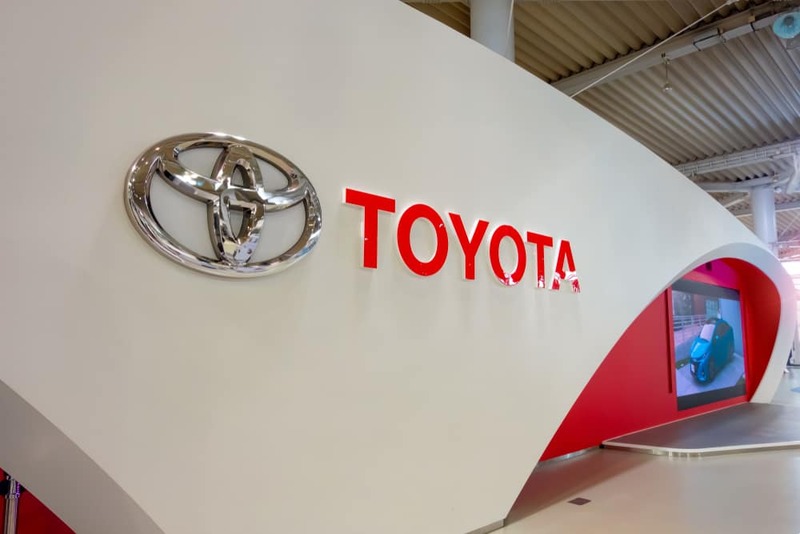 Being one of the world’s largest auto manufacturers, Toyota is a company that is constantly growing and extending its reach into other sectors besides their incredible vehicles. With the ultimate goal of mobility for all, Toyota has been seen making investments in various software and development companies to create autonomous vehicles, more accessible public transportation, and better sources of fuel when it comes to your vehicle’s engineering. This new Toyota technology, when it comes to fruition, will be remarkable and change the way we drive forever, to put it lightly. While the goal may be mobility, Toyota also likes to dabble in other projects that have us excited for the world of tomorrow. Toyota of N Charlotte has a brief guide on technology Toyota is currently working on, check it out! It’s certainly not automobile related, unlike Toyota and Panasonic’s other partnership in developing more efficient batteries for use in cars, but at Toyota of N Charlotte we’re excited to see exactly what Toyota is going to do with technology like this. For the 2020 Tokyo Olympics and Paralympics, robotic Toyota technology will be unveiled in the form of Toyota’s Human Support Robots and Delivery Support Robots. These robotic assistants are being designed to provide assistance to the elderly and others in their daily life by picking up and carrying objects. This robotic N Charlotte Toyota technology will also help spectators with disabilities navigate the stadium during events. Panasonic will also be deploying their Power Assist Suits during the Paralympic Games. This wearable exoskeleton will help reduce strain and lighten carrying loads for the wearer. While only in its patent stages, and it very well may stay there, the Toyota technology is unique in its applications and we’re anxious to see if it’ll ever make its way to our N Charlotte dealership in a vehicle. Long story short, Toyota filed a patent for a device that acts as an interior deodorizer and doubles as an anti-theft device. You’re probably thinking, how could a deodorizer act as an anti-theft device? Is it a stink bomb? The answer, tear gas. By acting in conjunction with the engine immobilizer, an illegitimate engine start triggers the anti-theft device which then transmits to the fragrance controller and emits the noxious gas. When not an anti-theft device, the fragrance device works in conjunction with your smart phone to disperse a custom scent for the driver. NVIDIA, famous for their graphics cards and chips used in custom built PCs, has partnered with Toyota Research Institute-Advanced Development (TRI-AD) to produce self-driving vehicles. This Toyota technology partnership involves progressing AI computing infrastructure using GPUs (graphics processing units), simulations using NVIDIA DRIVE Constellation platform, and in-car AV computers based on different NVIDIA drive models. Essentially, this N Charlotte Toyota technology aims to bring us one step closer to developing autonomous vehicles. Want to know more about the technological advancements Toyota is making in the automotive industry? 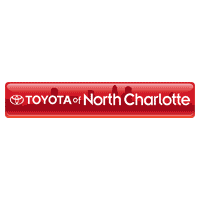 Give Toyota of North Charlotte a call today at (704) 875 – 9199 for more information on new Toyota technology.